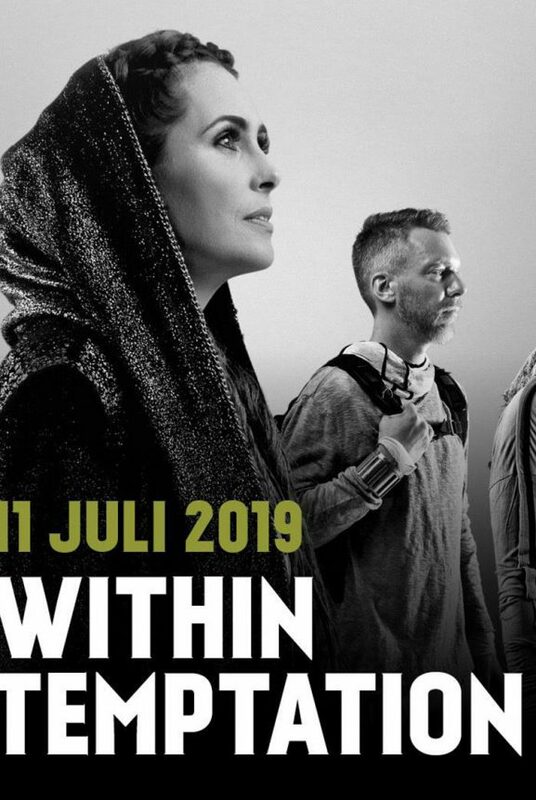 With only 9 days on the calendar, Within Temptation today released snippets of their entire upcoming album “RESIST”, which is scheduled for release Friday 01 February 2019. 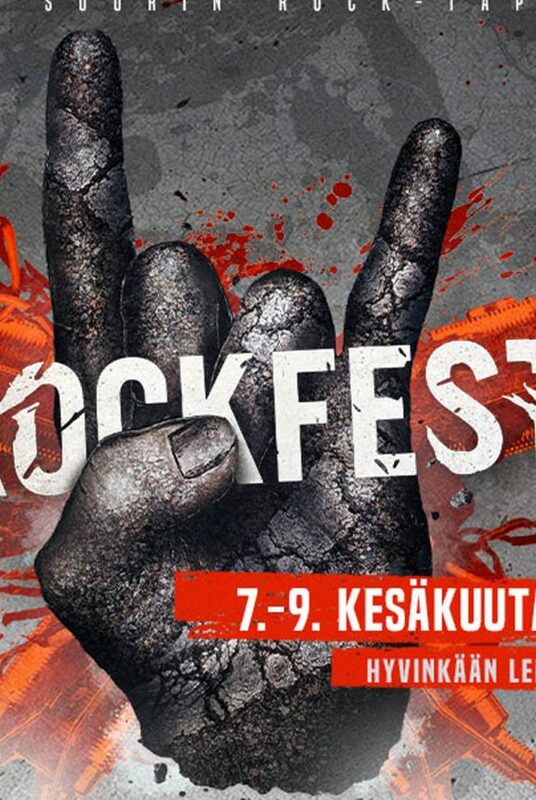 “RESIST” will be the seventh full length studio album. The first one since their 2014-release “Hydra“, 5 years ago. The album is the first to be released via their new label Vertigo/Universal Music. 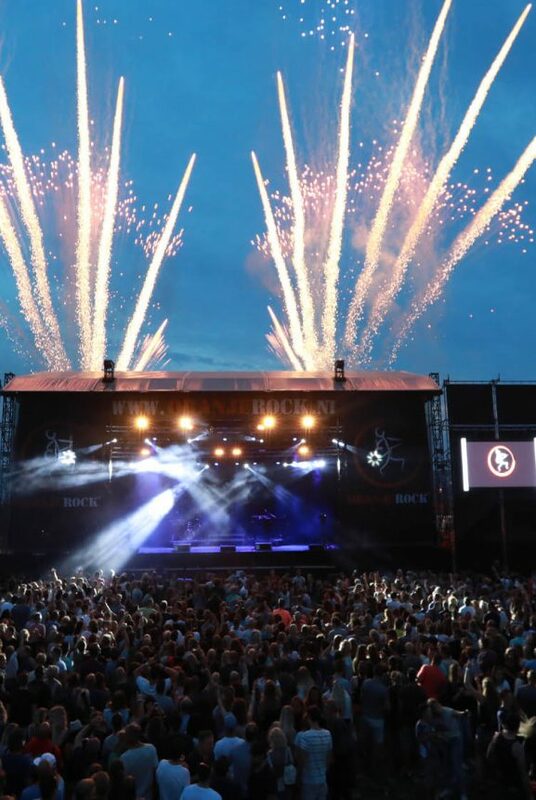 The Dutch rock band today uploaded a video to YouTube with snippets from their upcoming studio album, also it includes a sneak peek on what single and lyric video they will release up next. 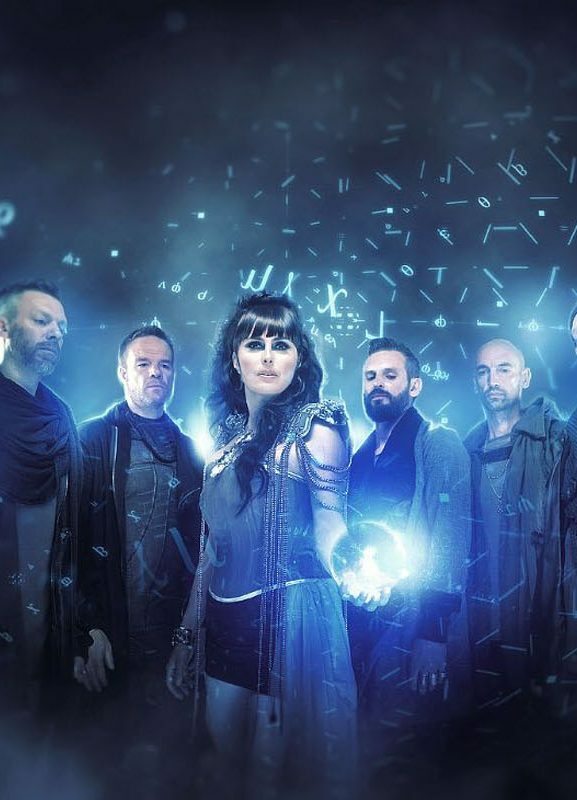 Within Temptation promotional photo for “RESIST” (2019). Credits: Set Vexy. Click to enlarge. 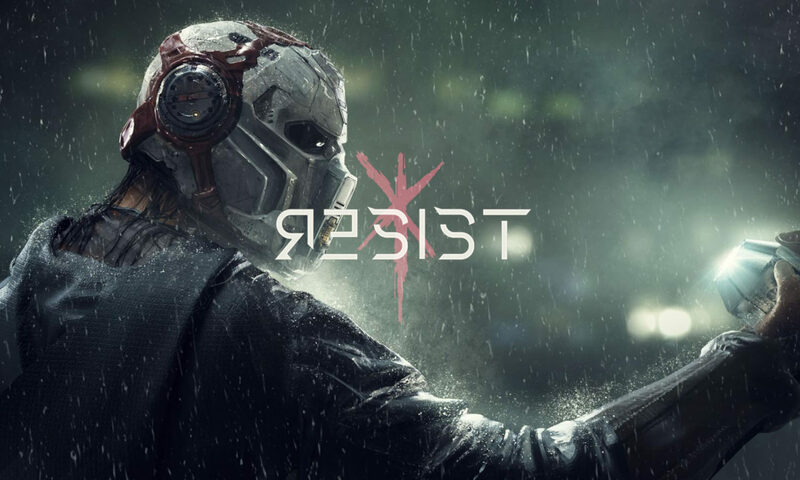 The Dutch rock band released two official music videos for their upcoming album “RESIST” already and is currently hinting to a third video. 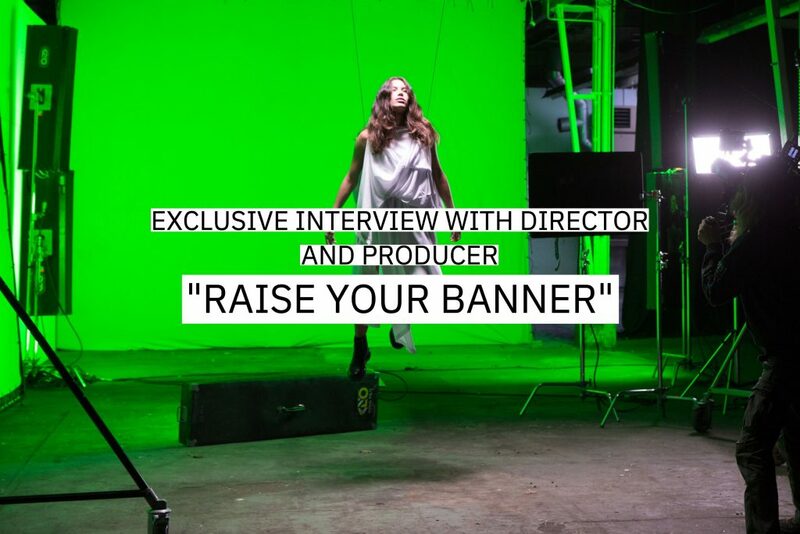 Their second video was for the song “Raise Your Banner“, in collaboration with In Flames singer Anders Fridén. Team DONTTEARMEDOWN had an exclusive interview with the director and producer of the music video. Read this interview here.